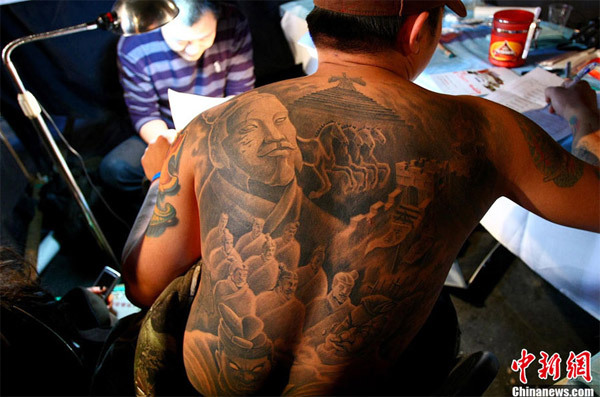 2 On October 15th was opening of the first China (International) Tattoo Arts Festival in Beijing 798 Art District. 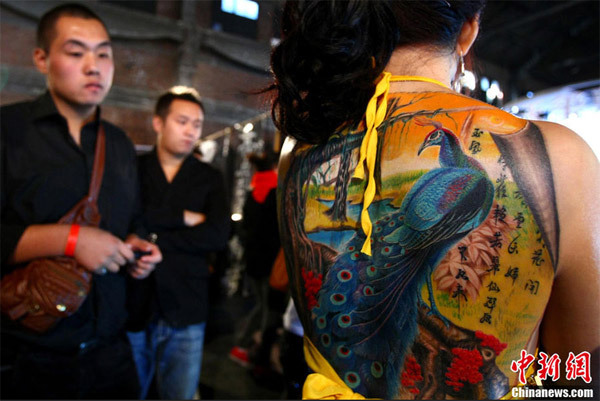 On October 15th was opening of the first China (International) Tattoo Arts Festival in Beijing 798 Art District. 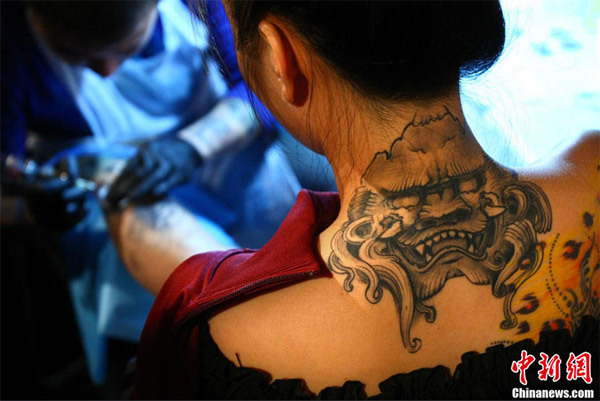 The purpose of thie Tattoo Arts Festival was: “Let art move closer to the tattoo”. The event attracted the attention of professionals, artists and curious from mainland and abroad.